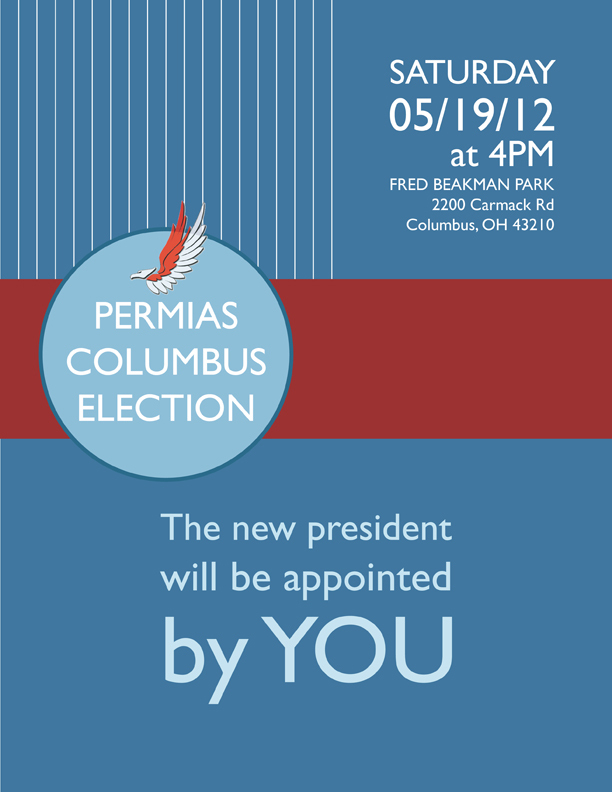 Election poster I did for Columbus’ Indonesian Student Association. They are holding an election (and BBQ) for the new leader on the 19th of May, 2012. Curious to find out the new leader? Attend, see, (and eat)!